Are you looking to alter your beautiful brick slip feature wall? 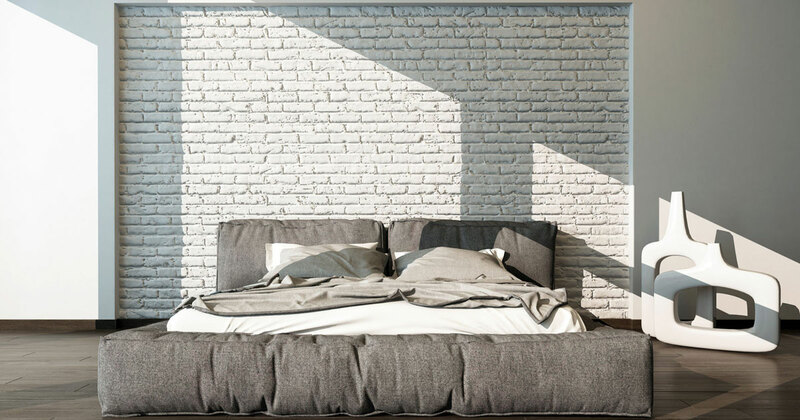 The question is, how do you create perfectly whitewashed brick slips in your home? Here at J&A Tiling, we are constantly looking to further improve ourselves and to provide our customers with handy hints and tips to their brick slip problems. 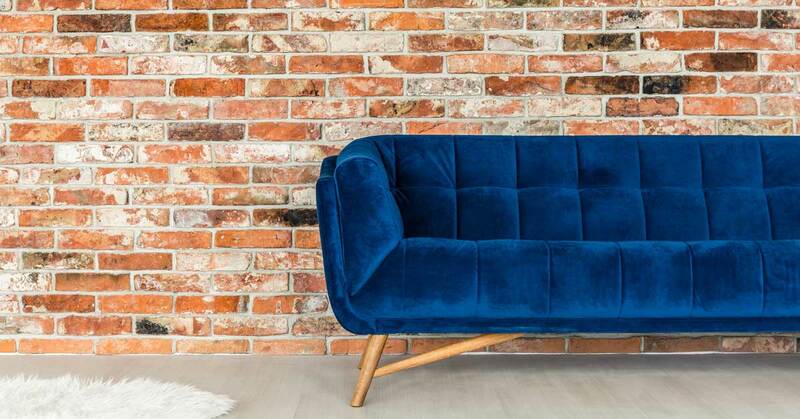 Brick slips (whether you are using them to create a feature wall in your lounge, or to use as an ideal surrounding for fireplaces) provide a beautiful and eye-catching appearance. The only problem they pose on our everyday life is the hassle of trying to clean them.